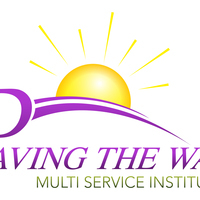 Over 15 years’ experience which includes supervision; training; therapy/counseling; discharge planning; case management. Positions held in human services; hospitals; educational associations and military installations. Adept in the use of mental health assessment and diagnostic tools to formulate comprehensive clinical reports and treatment/discharge plans.